A few moments of downtime are often hard to come by. Life gets in the way, events overwhelm us, circumstances leave us feeling tired. In the busyness of life, quiet time with God’s Word can easily be overlooked or skipped altogether. Yet time spent in the Word each day is valuable and important. It’s what we all need to power us up and assure us of God’s promises to us. Hope in a Moment offers quick devotions for every day of your year. Each devotion provides insight into God’s Word to offer you guidance and reassurance. The few moments you take to remind yourself of the hope that God brings to your life will be the most inspiring part of your day. 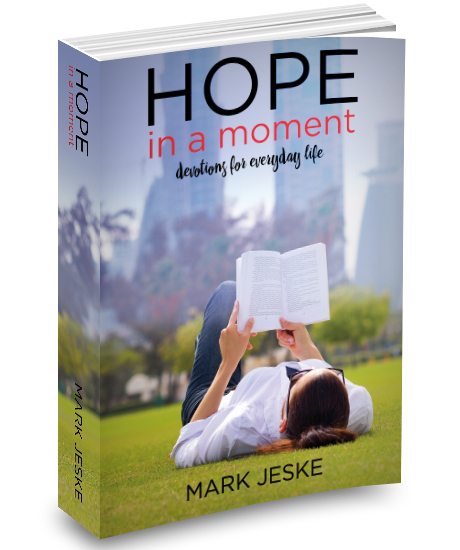 Successfully added Hope in a Moment: Devotions for Everyday Life to your cart.